Trippy, psychedelic, and brightly colored, these light up accessories will brighten up your rave clothing and Burning Man costumes. This jewelry takes influence from hippie, stoner, punk, and rave fashion and comes out with a style uniquely its own. The quick release clasp pops off easily if you get snagged on something, so you don't have to worry about your safety. Awesome and eye-catching! 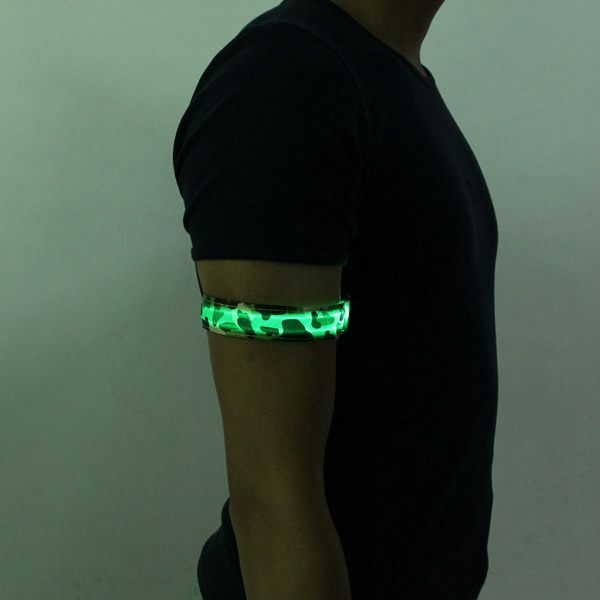 Stand out at the club or concert with this fun light up gear. Bring the funky good times at birthday parties, bachlorette parties, Mardi Gras parades & more! 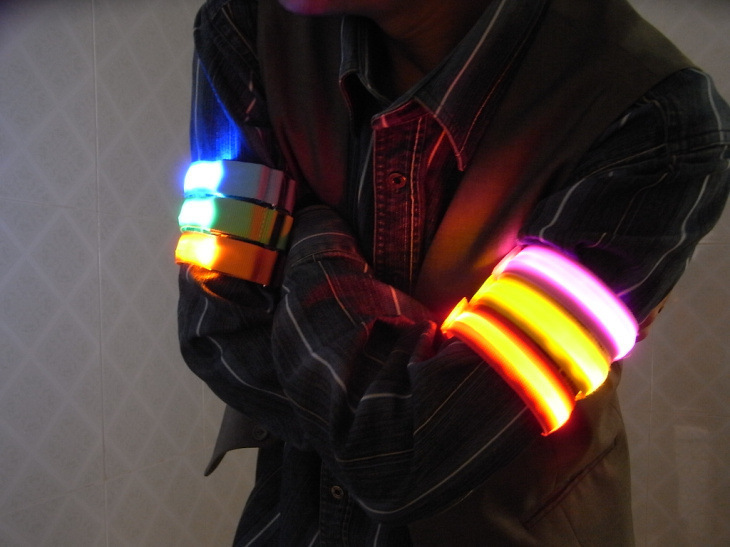 LED bracelets are the ultimate way to get noticed, and make the best party favors. Also great for late night jogging, running, or walking your dog. 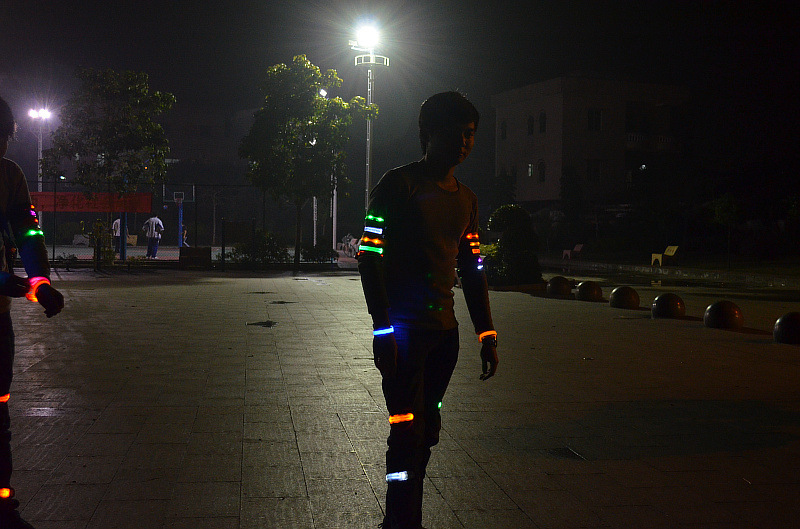 Be seen & safe during exercise in the morning, evening or night. Various sizes and colors. Perfect for bracelets, wrist bands, or arm bands. Great for necklaces. Stand out with a great piece of swag.